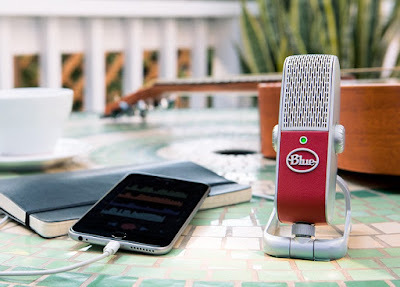 Whatever it is you need it for, be it recording your latest song or capturing the next episode of your podcast, a decent microphone is essential. However, high quality microphones are hardly portable... until now, that is. We video review the Blue Raspberry.